Implementation delay on flexible working rights being extended by the Children and Families Bill to all employees who have completed 26 weeks qualifying service as from 6th April 14 as was originally intended. To speak to us about employment rights in the UK please email reina@bizlawuk.co.uk or visit our website to find out more about the services we offer. Exciting and courageous time for making history and change to employees rights of choice in the UK. Lloyds Banking Group’s two most senior lawyers have moved into a job-sharing arrangement, in a high-profile example of changing attitudes towards flexible working in the legal profession. Group general counsel Andrew Whittaker (pictured) and his deputy Kate Cheetham have agreed a flexible working plan following Whittaker’s move to the bank in May from the Financial Services Authority, where he was also GC. Though Cheetham works full time, she effectively shares the leadership of the legal team with Whittaker, who is contracted to a 0.6 full-time equivalent post. The duo said Whittaker’s regulatory experience complements former Linklaters lawyer Cheetham’s background in corporate law. “The professional relationship between us is very strong, and we work very flexibly day to day in a way that combines our various skill-sets,” he said. Whittaker did, however, acknowledge that the oversight of Lloyds’ legal affairs, alongside the management of a 370-strong in-house team, means he can be called on at any time. “Jobs at this level of seniority require you to be available whenever you are needed,” said Whittaker, who retains ultimate responsibility for the bank’s legal division. About 20% of Lloyds’ legal team works flexibly, including several practice heads, as part of a bank-wide initiative, backed by group chairman Sir Winfried Bischoff, which dates back to 2011. Last month, Lloyds – together with several law firms including Eversheds and Addleshaw Goddard – launched the Agile Future Forum, a non-Government body that has identified greater “workplace agility” as a source of potential growth to the UK economy. Whittaker said flexible working was a key step “to attract and retain a high level of talent on a permanent basis”. Cheetham also said that while certain roles – such as transactional or management-intensive positions – made such initiatives harder to achieve, her arrangement with Whittaker showed it was possible. Cheetham also expressed a belief that law firms were falling behind when it came to similar approaches: “They put their struggle down to client demand – I think it’s their business model. They need to flex their teams to make sure one or two people don’t end up working 24/7. The news comes as a report into flexible working published this month by the RSA and Vodafone suggests flexible working policies increase employee and organisational productivity, cost savings and wellbeing levels. • For straightforward claims such as a redundancy payment or holiday pay, the issue fee is £160 and the hearing fee £230. • For more complex claims such as unfair dismissal or discrimination, the issue fee is £250 and the hearing fee £950. If a Claimant fails to submit the issue fee with their claim form before the time limit to bring a claim expires, they will lose the right to bring the claim. Claimants who are unable to meet the fees because of their personal circumstances can apply for full or partial remission. There will also be fees for making applications to the Employment Tribunal: (a) for review of a default judgment; (b) for review of a final judgment following full hearing; (c) to dismiss a claim following settlement; (d) for an “employer’s contract claim” (a counter-claim); and (e) for judicial mediation. Fees will have to be paid by the party submitting the application. 1. The introduction of a “sift stage”. Once the claim form and response (defence) have been received by the Tribunal, an Employment Judge will consider the papers and decide whether the whole claim or part of it should be struck out for having “no reasonable prospect of success”. If this power is exercised correctly, this would be highly beneficial to the Respondent, particularly from a costs point of view, if a claim is struck out without the need for preparing a response or attending any hearing. 2. There will no longer be separate case management discussions (CMD) or pre-hearing reviews (PHR). These have been replaced by a single “preliminary hearing”. Currently a CMD deals with administrative matters such as setting a timeline for steps to be taken in preparation for the full Tribunal hearing. 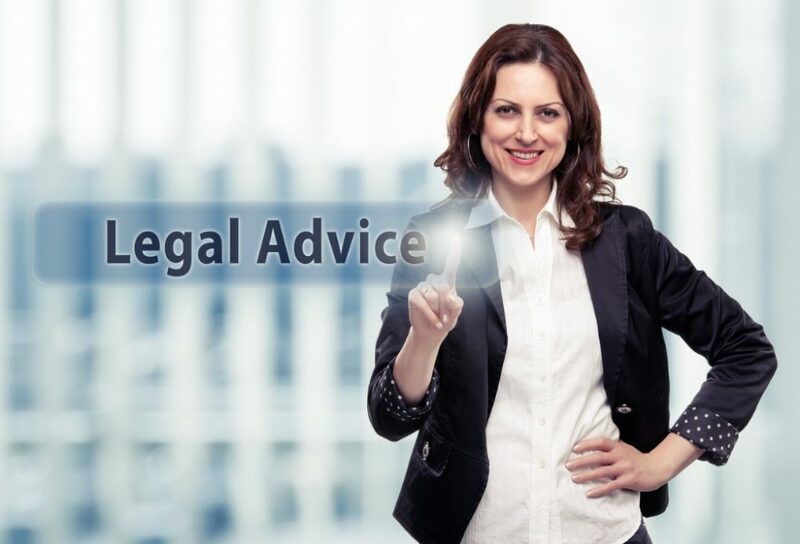 However, certain matters cannot be dealt with at a CMD, for example requesting a deposit order or determining a preliminary matter relating to the proceedings, such as whether a Claimant has a disability. Currently, a PHR is needed to deal with these more complex matters. We anticipate that a single preliminary hearing will be more efficient and will reduce costs for our clients. Compromise agreements will be renamed “settlement agreements”. The change is in name only and not to the substantive content of the agreement itself. The concept of “pre-termination negotiations” is introduced. This permits employers to make an offer or have a discussion with an employee about the termination of their employment and any proposals for settlement terms, provided that there is no “improper behaviour”. This means that employees will not be able to refer to such offers or discussions in evidence if they bring an Employment Tribunal claim. However, employers should take note that this applies only to cases of unfair dismissal and not, for example, to any discrimination claims. Many employers have welcomed this change but in our view there are some serious questions as to how effectively it will work in practice. For example, difficulties could arise where multiple claims are raised and employees allege discrimination and/or breach of contract at the same time as unfair dismissal. In this case, pre-termination negotiations could be referred to in Employment Tribunal proceedings (subject to the current “without prejudice” rules). Contact reina@bizlawuk.co.uk to see how we can help.